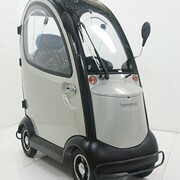 Hospital beds, mobility scooters, electric lift chairs and more! 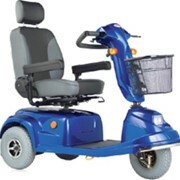 At Advanced Adjustable Health Beds & Tilt-n-Lift Chairs we manufacture a full range of disability equipment at factory prices. 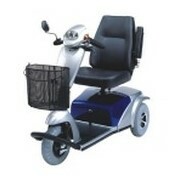 We specialise in adjustable health beds, tilt-n-lift chairs, scooters, hoists and stairlifts. 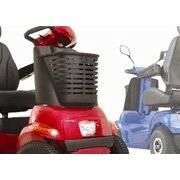 We understand your need for comfort and independence so our products are custom made to your individual needs. 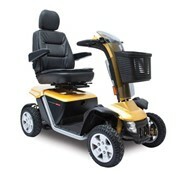 With our "FREE In-Home Demonstration" you can take advantage of our mobile showroom where you can "try before you buy". We would like offer you the opportunity to experience how much relief you will feel with a Advanced Adjustable Bed, Chair, or any of our comprehensive range of therapeutic products and disability equipment. Call us to arrange a convenient time for one of our friendly consultants to show you our products in the comfort and convenience of your own home. Alternatively, you may wish to make an appointment to visit our showroom and browse at your leisure. Mention MedicalSearch so Advanced Healthcare can best assist you! Get a callback from an expert at Advanced Healthcare to help answer your questions.